- Flexible and positive thinking. - Fine dining or Bar management experience would be considered. 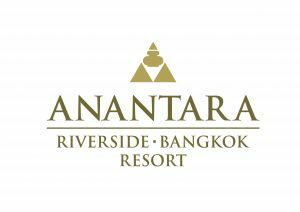 - To be aware of all Anantara Guest Incentive programs, and actively promote and support these. - To ensure the efficient scheduling of Management & Associates in the outlet, and to be responsible for the accurate supervision of the associate time control system.